hd00:17Clouds on the sky shape change forever and light from the sun. 4k00:11Black clouds fly across the sky. hd00:19Cumulus cloud time lapse. 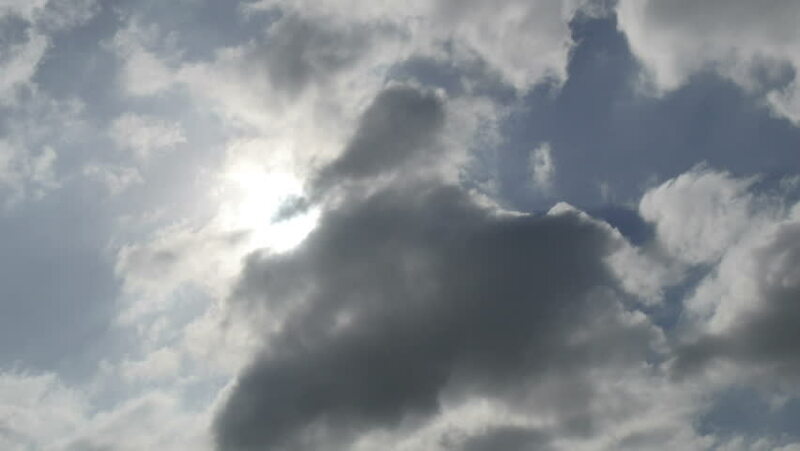 Telephoto time lapse shot of gray cumulus clouds churning.